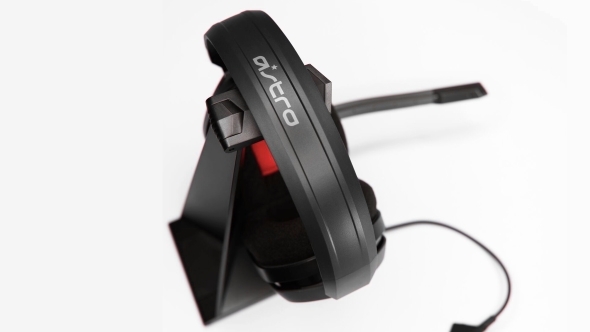 The best gaming headset doesn’t necessarily have to be the most expensive one. Check out our guide to the best gaming cans. The company claim to have taken ‘features that we find to be essential to a gaming headset – comfort, durability, and communications – and distilled them to their core components’. 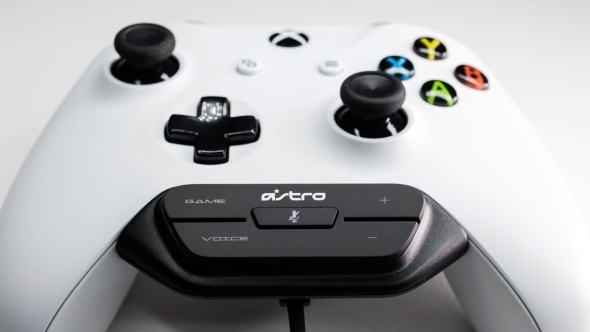 It’s an enjoyable marketing soundbite, but is this Astro’s clever way of avoiding talking about the sound quality, or have they managed to make one of their trademark quality headsets at a more reasonable price? When it comes to the sound itself, the A10s are using pretty standard tech. The 40mm drivers cover the expected 20Hz-20kHz range and nothing else, so you shouldn’t expect the sound on these cans to blow you away. A plus point of the headset is the frame. While mostly plastic, you don’t feel in danger of damaging them during normal use, and they’ve done a good job of mimicking the muted, professional look that more expensive headphones like the SteelSeries Arctis 7s go for. The tasteful decals and colourful fabric inside the cups come in red, blue, and green. The mic stalk is malleable, allowing you to adjust the distance between the mic and your mouth. In a clever design choice, flipping the omni-directional microphone upright will mute it, reactivating when you drop it back down. The sound quality here is an issue. In fact, it’s inferior to that of the other 20Hz-20kHz headphones we’ve strapped to our giant heads, and even more so when put against the 15Hz-25,000Hz HyperX Cloud II. On a good day, the HyperX cans will only cost you $10 more. In game, the A10s’ audio is dull and lifeless, with dialogue and world noise sounding like it’s coming to you through a glass partition. This transfers into music listening and video watching too, so any hope of these being particularly good multitaskers is gone. The ear cushions are too small for those with larger ears, so if that applies to you, expect to feel stuffed into memory foam pads that feel less comfortable than they look. 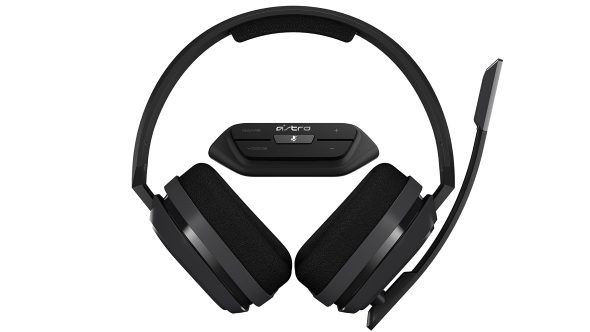 The headband’s padding also does little to stop the plastic pressing down on your scalp with an uncomfortable amount of force – perhaps owing to the A10’s 368g weight, making them one of the heaviest headsets we’ve reviewed. When using the microphone, don’t expect all outside noise to be cut out (some of our audio tests picked up a fair amount of background noise). Your voice will, at least, be audible above the clicking of keyboard and mouse switches, though. The final nail in the coffin is the $40 Mixamp attachment which, while useful, is overpriced. It’s thankfully optional, but bringing the total cost up to $100 with a basic peripheral like this makes the A10s even worse value for money. As mentioned before, Xbox’s own version of this (which is so similar you’d struggle to tell the difference) currently retails at $25. When push comes to shove, we’d struggle to recommend the A10s. 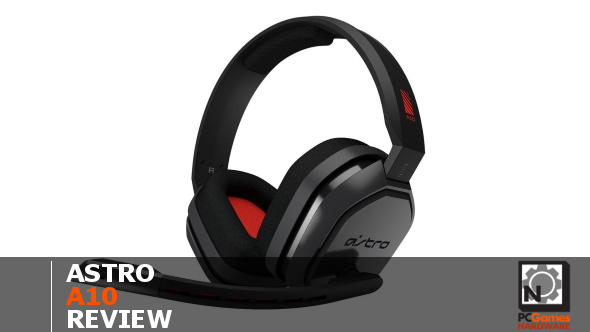 At the price Astro are asking for they’re not nearly good enough – we’re going to start sounding like a broken record here, but when you can get hold of HyperX’s excellent Cloud II headset for just a small extra investment, we’ll recommend the Clouds every time. The durability and communications aspect of Astro’s pitch for these headphones rings true – they’re certainly not going to break on you any time soon, and the microphone is serviceable enough – but you simply shouldn’t have to shell out $60 for headphones that have worse sound quality than cans you can buy for less. With gamers playing hours-long sessions, the uncomfortable feel of the A10s will also become a big issue.